Are you a 90s kid for life? Still love Rugrats, Ren and Stimpy, Doug, and AHHH! Real Monsters? Well, then this is the subscription box for you. Forgot makeup, projects, and snacks, the Nick Box will serve you up retro goodness from Nickelodeon every three months. This is the same sort of setup as other subscription boxes where you sign up and they send you a selection of items to enjoy on a schedule. Something to bring a little light and joy in the misery that is everyday adulthood. This box is four per year and can be canceled at any time. The first is all about Nicktoons but the next ones will be feature goodness from 90s live action shows. Really hoping for Aggro Crag in that one. Boxes include collectables and wearables for the 90s Nickelodeon lover. You can choose to pay yearly or per box. 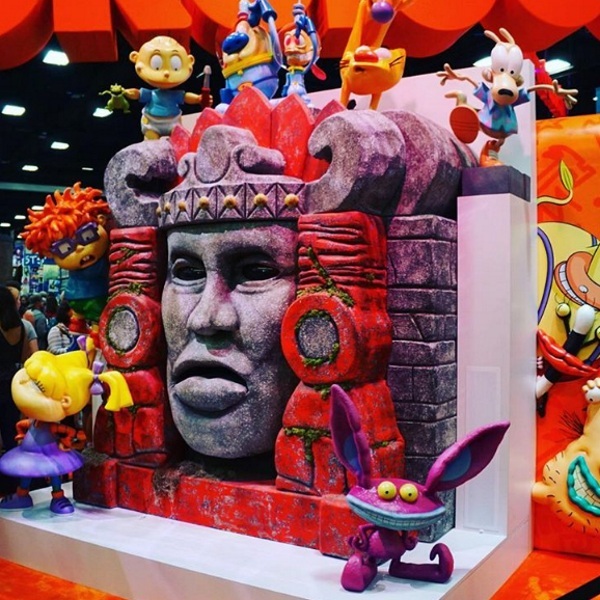 If you love the Nickelodeon of yesteryear, check out this subscription service. You can sign up monthly for $49.99 per box.